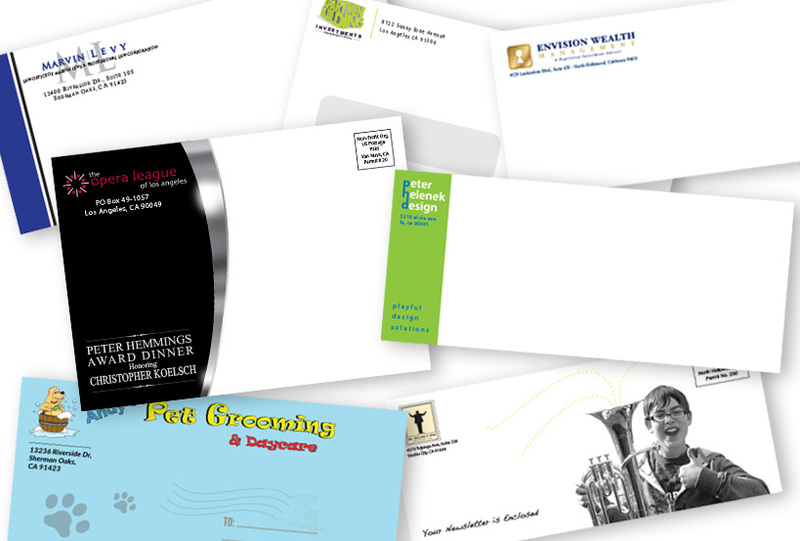 Envelopes Los Angeles, CA : J-n-K Services Inc.
J-n-K Services, Inc. creates the highest quality Envelopes for your stationery and mailing needs. We are located in North Hollywood, right next to the city of Los Angeles, and provide our services to local businesses, non-profit entities, schools as well as other companies across the country. Certified minority and 100% Woman-Owned Company, we are proud to have been in business since 1988 and are thankful for all of our loyal clients in Los Angeles. Our Yelp! Reviews and Google Reviews are continually positive! are continually positive! Customer service is our first priority and we will always be happy to answer your questions or concerns, while giving our professional input.